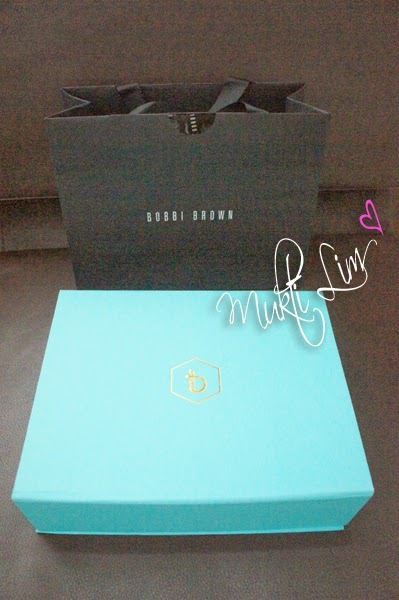 Who does not know Bobbi Brown? I bet most of you especially beauty enthusiasts know this woman well. She's the famous professional make up artist who founded BOBBI BROWN cosmetics in 1991. 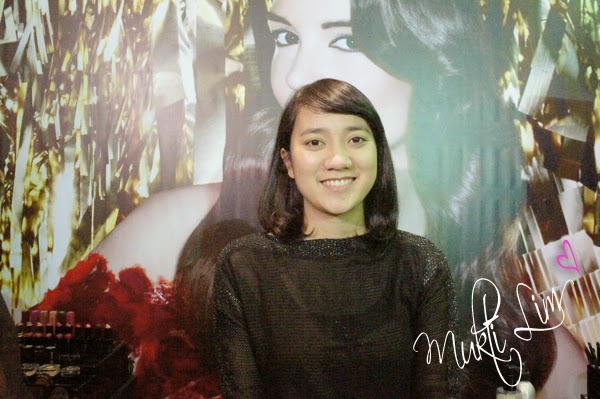 Her make up style use moderate and natural tones. I love her product, especially the famous one the gel eyeliner, which has been my favorite eyeliner so far. 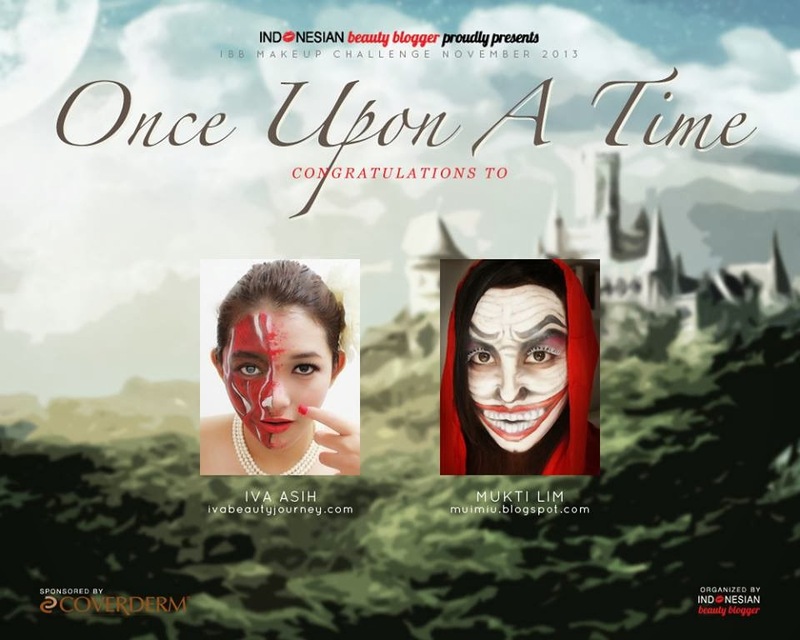 On last December 2013, I was lucky to be invited to a beauty workshop and blogger gathering by Beauty Treats Indonesia feat. Bobbi Brown Indonesia. 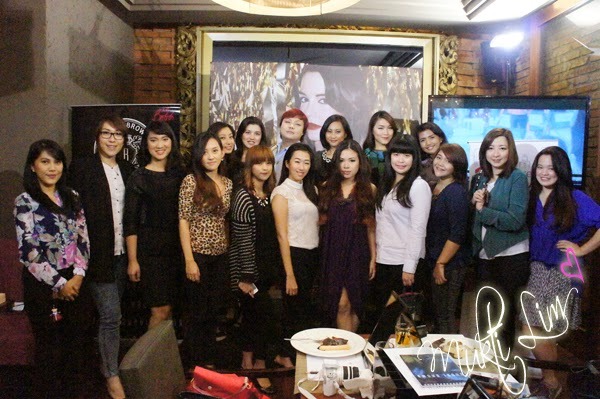 Took place at Rustique Grill and Wine, Plaza Senayan, Jakarta, the event went very well and pretty fun. Met some familiar beauty bloggers also. 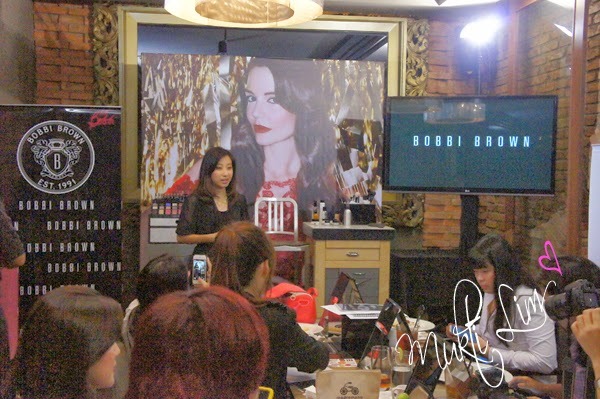 In this beauty workshop, they shared about 10-steps beauty essentials by Bobbi Brown. 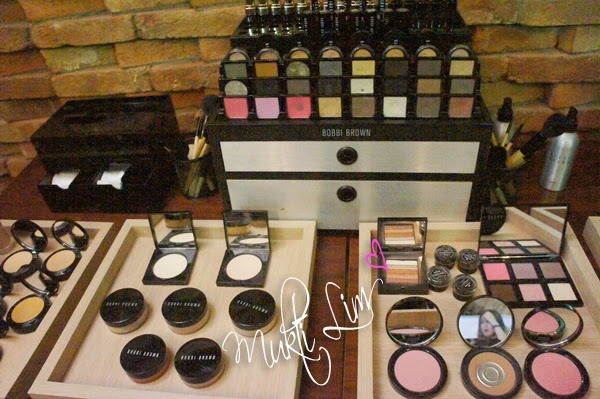 If you are interested to know the makeup step by step by Bobbi Brown, please continue to read. Below is the model for that day demonstration. 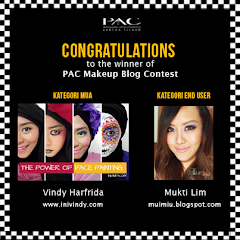 I hope this post is useful and thanks to Beauty Treats Indonesia and Bobbi Brown Indonesia for inviting me. I like this look. These Steps on Natural Makeup is really fantastic. Best MUAs are really one of a kind. So cute and great collection. I like all of the collection. I'm looking for some eye makeup. I'm fun of bobby brown. 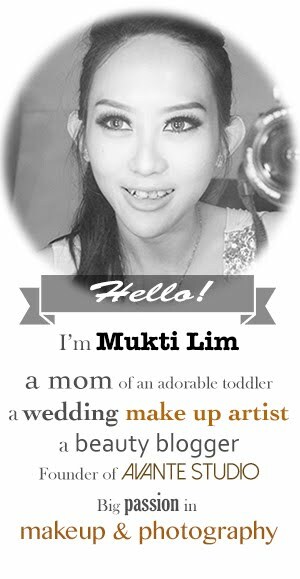 She is really a great makeup artist. I'm mostly interest to decorate my eyes with her magic hand. So I like some eyebrow growth serum.